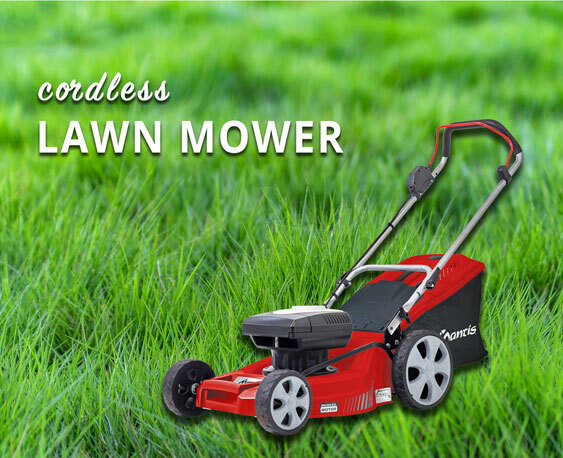 Garden without a garden ! 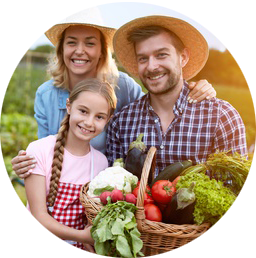 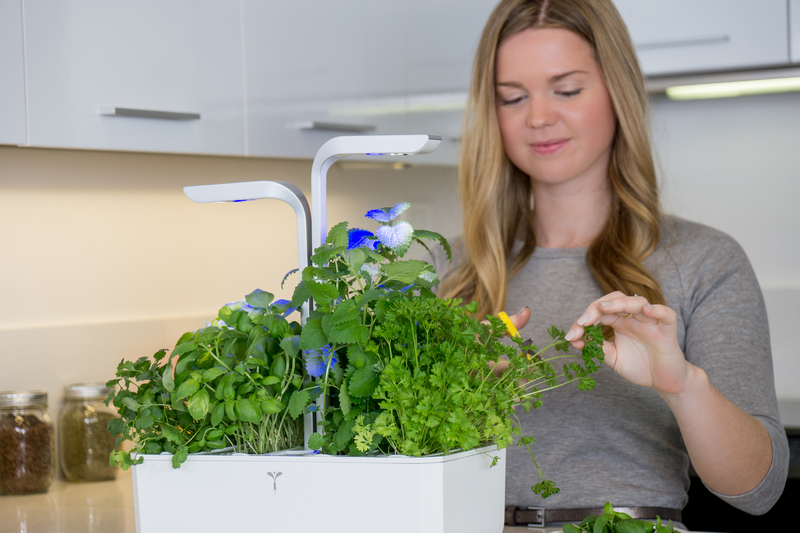 Grow and savour aromatic herbs, edible flowers, baby herb salad and baby vegetables all year-round. 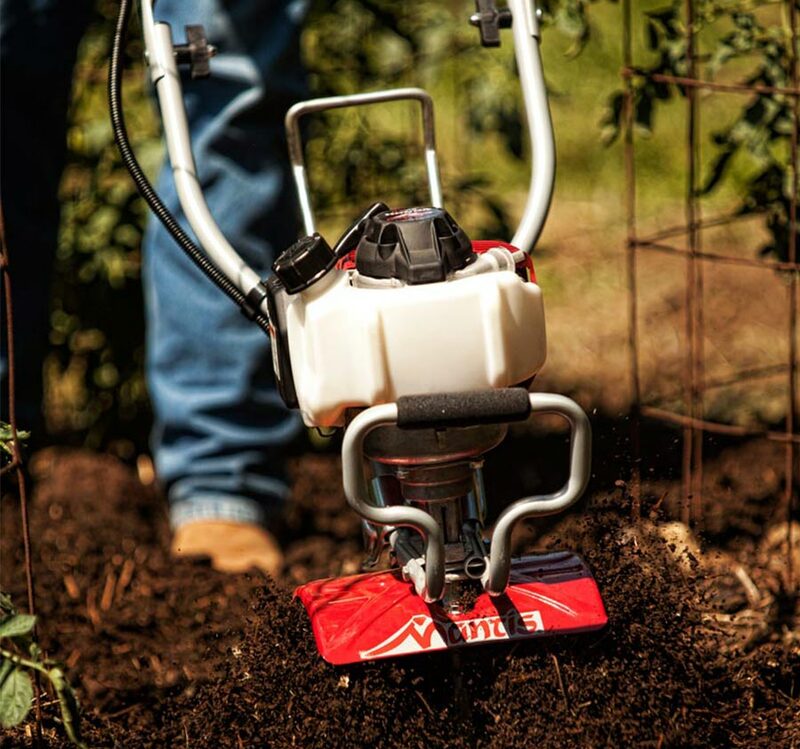 The Mantis Tiller/Cultivator is a lightweight and powerful tool that can turn hard, packed dirt into beautiful and bountiful gardens. 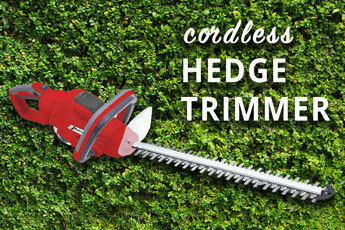 It’s the missing link between the spaces in your yard and the garden of your dreams. 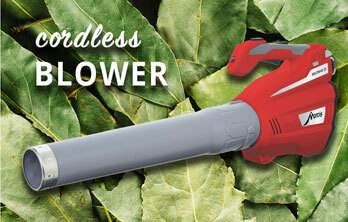 Mantis Tillers can be used throughout the gardening season for weeding and tilling. 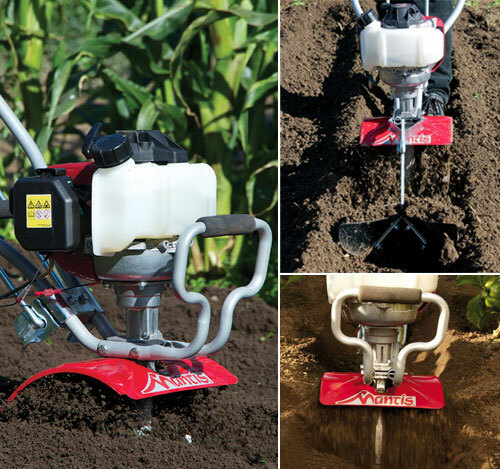 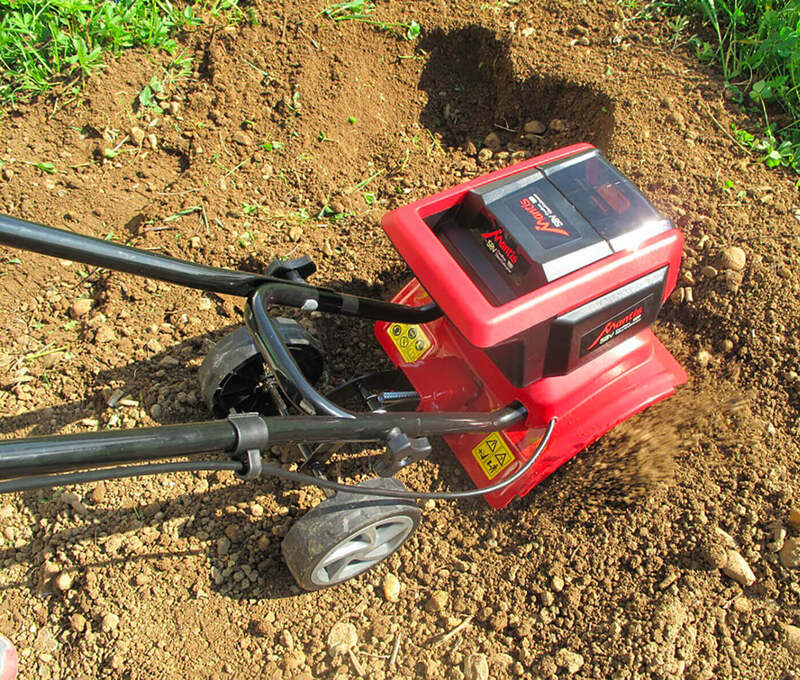 Flowers and plants need good soil to thrive and good soil starts with a Mantis Tiller. 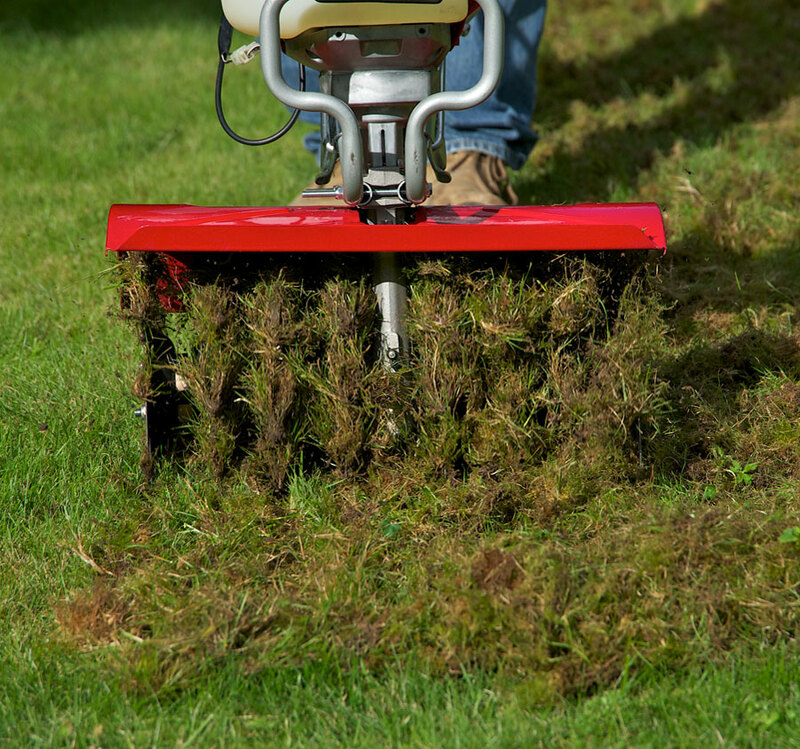 Dream no more – a successful garden awaits! 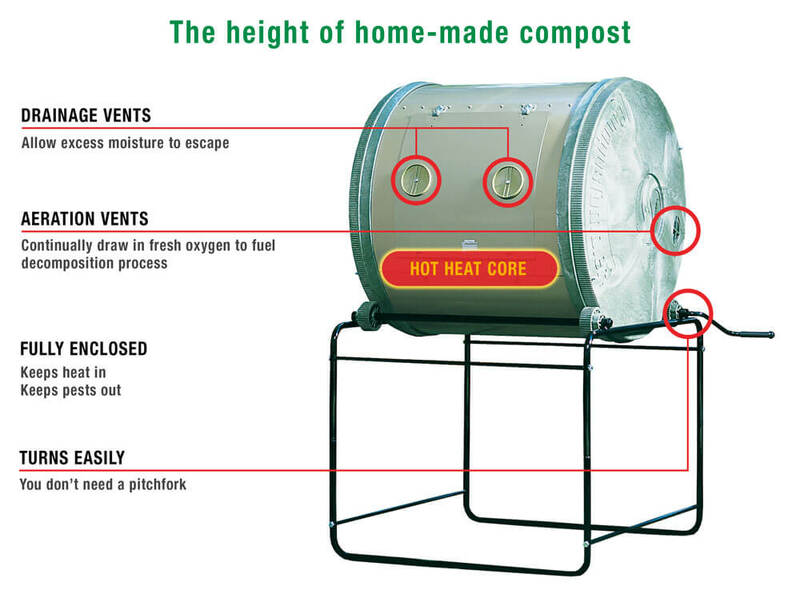 Improve and enrich your soil with compost made in a Mantis ComposTumbler. 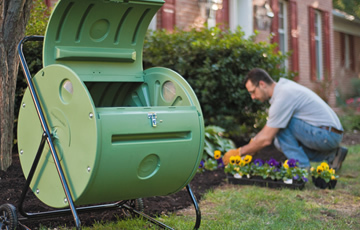 Send less waste to the landfill and turn organic waste into ‘brown gold’ for the garden, patio containers and lawn. 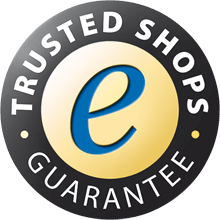 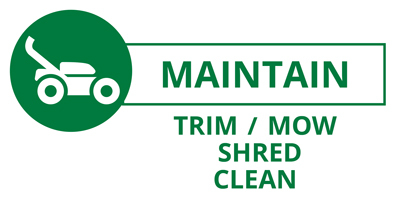 Mantis has what you need to turn your space into a beautiful and bountiful place. 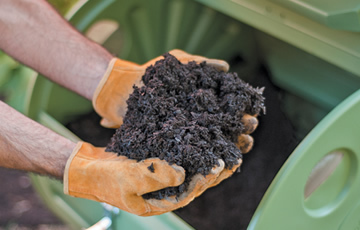 Make compost in just a few weeks. 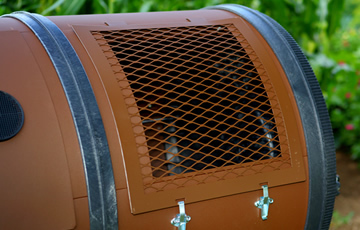 Our compost tumblers are engineered to speed up the composting process.